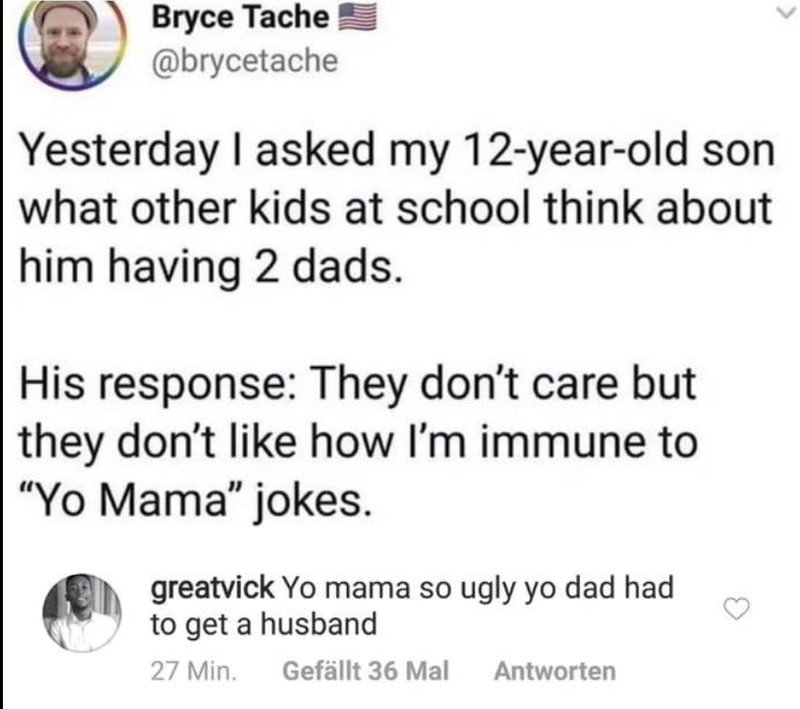 Posted on December 30, 2018, in Cracks Me Up, Gay, Jokes, Kids, Parenting, School, Troll. Bookmark the permalink. Leave a comment.